The quiet place is about to get much, much quieter. 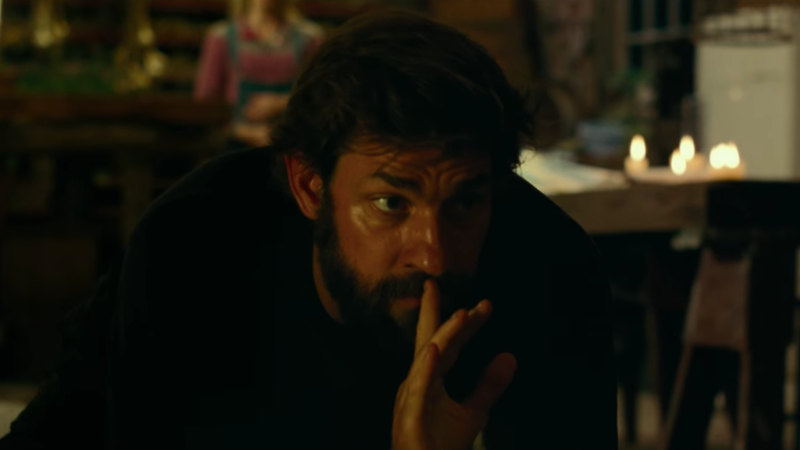 John Krasinski’s wildly popular horror movie A Quiet Place, which focuses on a family living in near-silence after a group of hearing-sensitive monsters invade Earth, is getting a sequel. Variety reports that Paramount is moving forward with the movie but no other details are available, including if Krasinski will even return as director, which he should (his next project is a sci-fi thriller) or what the plot will be. Perhaps the new installment will focus on a family that isn’t as well-equipped (by which I mean, possesses startlingly infinite resources) to handle the monsters. Still, the success of A Quiet Place is largely due to Krasinski’s work as its director. So congrats to Jim Halpert for becoming the next big horror movie auteur. If only Dundler Mifflin could see ya now. How Long Would the Jezebel Staff Last in A Quiet Place?